Inspired by one of my favorite blogs, Cup of Jo, I've decided to do a weekly roundup post sharing some odds and ends that I've found or read or cooked or loved. I hope you enjoy checking these out! P.S: I welcome any and all suggestions for things you'd like to see more of on the site. 1. When I was planning our weekend away in Miami, I was bummed that we'd be flying home on the 4th, mainly because we'd miss the fireworks. However, Brandon and I were both shocked to discover the best fireworks we've ever seen right out of our tiny airplane window! It was a domino effect of explosions happening in every corner of the city we peeked over and into. If you ever get the chance, fly over Manhattan on America's bday! 2. Speaking of Miami, this adorable Greek restaurant was unforgettable. You must give it a try next time you're there. Order the saganiki. I promise you won't regret it. 3. I finally tried out the one-pot pasta method and it's beyond words. I also made a similar version with gluten-free spaghetti and zoodles that I can't wait to share with you! 5. Net-A-Porter is having a clearance and sale and you should buy these or these or these because who doesn't love a bright red shoe? 6. 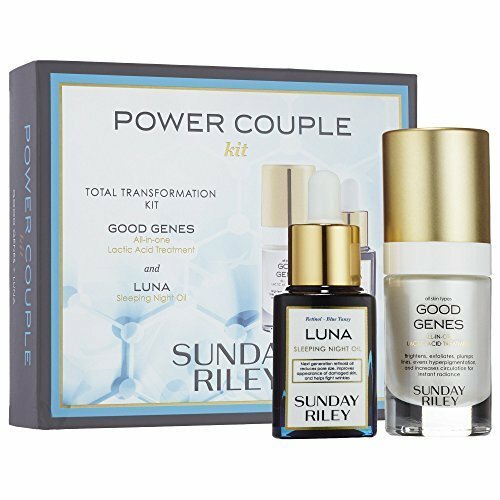 I've been using this Sunday Riley kit on my skin and loving the effects. Haven't tried their other products yet, have you? 7. What have you been reading this summer? 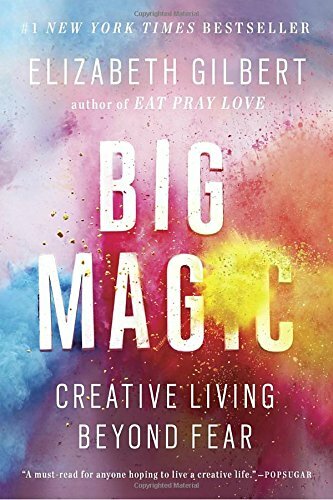 I got excited by this list, and started reading Big Magic by Elizabeth Gilbert right after I saw Leandra's recommendation. It feels appropriate since I've been mulling on how to better brand my blog as a woman's lifestyle website vs. an entertainment blog. Thoughts? More on that to come! 8. If you have been thinking about getting a kindle, now is a great time to do that. In addition to offering free membership trials in celebration of Prime, the (gently refurbished) Kindle is on sale for $89.99! And that's all I got! Hope you all have a fantastic few days OOO.